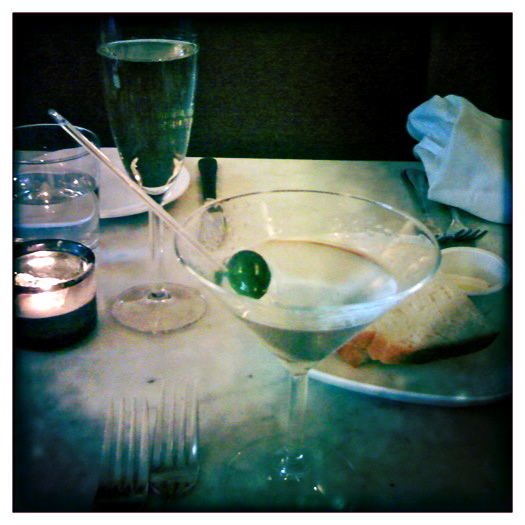 hope you all have lovely weekends, the kind where you sit across from your best friends, sipping tanqueray no. ten and trying their champagne cocktails. mine…may start out that way, but it’s also the action-packed kind, filled with weddings, christenings and not so much sleep. fun but crazy. i’ll be glad to eat dinner on my couch when it’s all over. 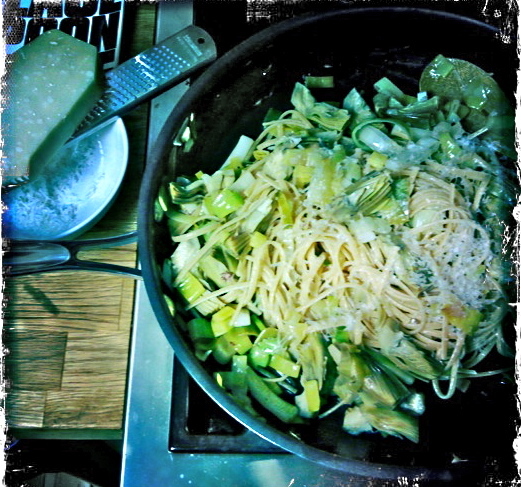 something comforting but fresh like the artichoke and leek pasta recipe i’ll be sharing before manic monday is upon us. bon week-end!